Retail inflation in India witnessed a marginal rise of 2.86% in March this year. The retail inflation saw a rise on account of surge in prices of food articles and fuel. Key Factors That Led To Rise In Retail Inflation. According to the data released on Friday (12th of April) by the Ministry of Statistics and Programme Implementation, the inflation based on the Consumer Price Index was 2.57% in February this year. On a yearly basis, the inflation was 4.28% in March 2018. 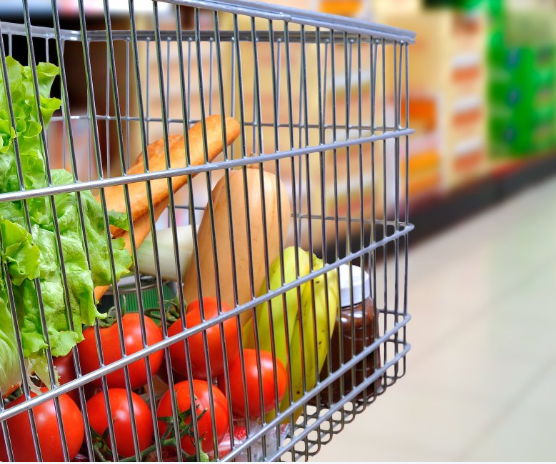 The data released by the Central Statistics Office illustrated that inflation in food basket rose to 0.3% in March from (-) 0.66% in the previous month. The rate of price rise was also higher in the ‘fuel and light‘ category. The inflation in the segment rose to 2.42% as against 1.24% in February. The retail price index measures the change in the cost of a representative sample of retail Goods and Services.